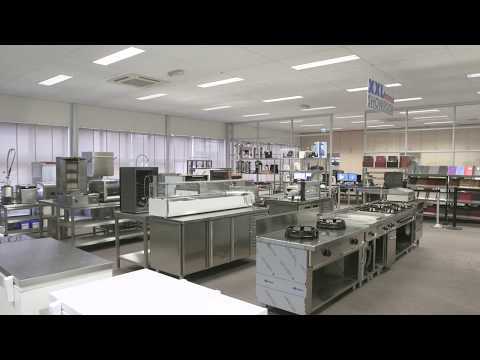 The spacious cool boxes XXLhoreca bidder best cooling capacity for every Catering Establishment. From the small snack bar to the larger hotel company, cool boxes offer any hospitality entrepreneur lot of space to hold all kinds of food or beverages fresh and temperature. 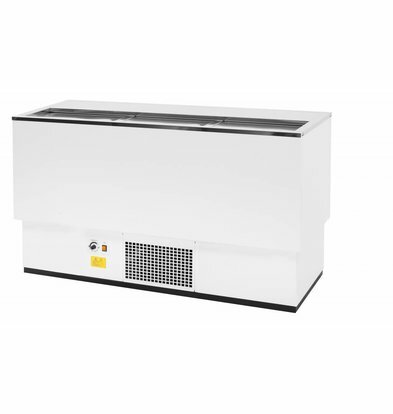 Although the stock cooling boxes XXLhoreca still leaves something to be desired, you can now opt for a large bottle coolbox Diamond, the specialist when it comes to innovative cooling technology. 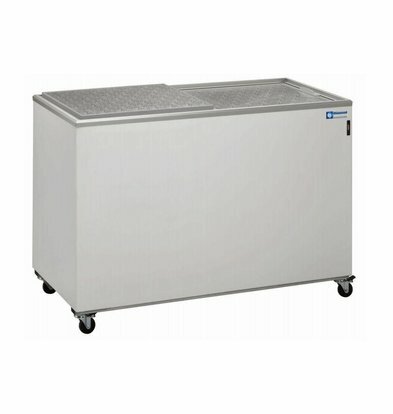 These bottles coolbox 300 liters enjoys convenient casters, a lining of honeycombed aluminum and a mechanical thermostat. You can also leave the coolbox automatic defrost to drive him back clean. 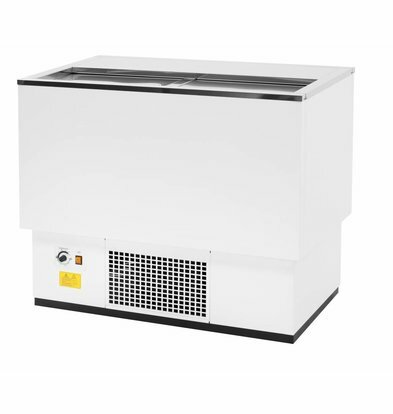 All cool boxes XXLhoreca is a maximum 1 year and after the coolbox can order online all within 72 hours to any address supplied in the Netherlands.